What is it like to work at Bedford? Led by a hugely enthusiastic camp team, our Bedford camp has: an indoor swimming pool, dance and drama studios, netball courts and plenty of outdoor space. 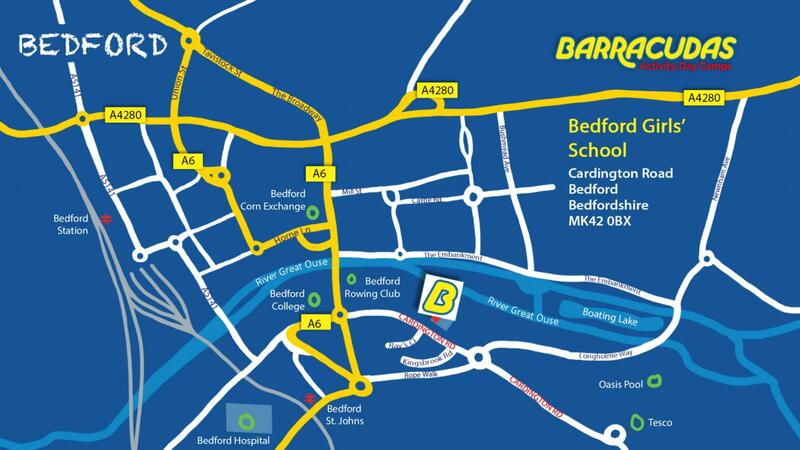 The nearby train station in Bedford also provides transport links to London and other areas with ease. Please Note: This camp is also close to our Huntingdon camp, so if you can’t find the role you want at Bedford, be sure to check that camp out too!